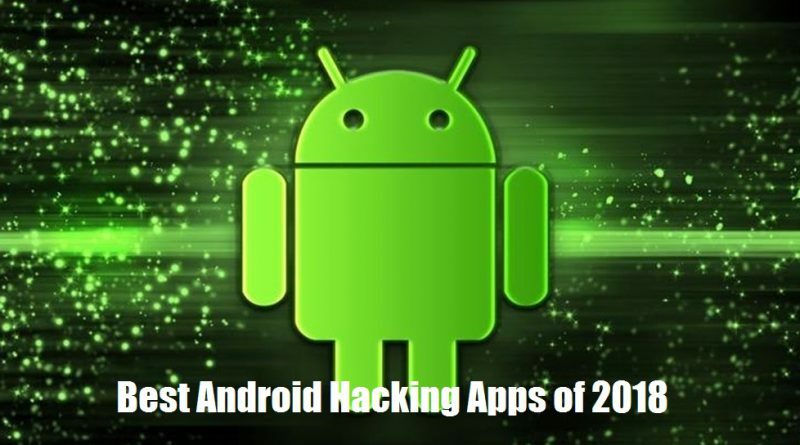 As you know in this era of technology world the hacking plays very important role, and it won’t be destroyed, each and every tech sectors has a way to get hacked, in this case, there are hacking applications in android as well. 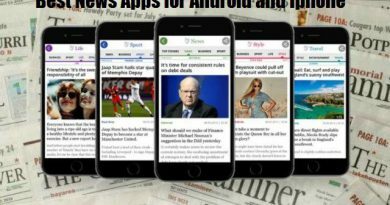 There are many hacking android applications that you might not know , most of the hacking application has been used by ethical hackers, who test the security of the apps, these apps are used to test the apps, whether it is possible to hacker or not, and by the person who is deeply into the technology world and who wants to hack the android apps. So it is best to have these apps. This hacking app that works on Android is an app that works even if it’s only connected to a 3G network. 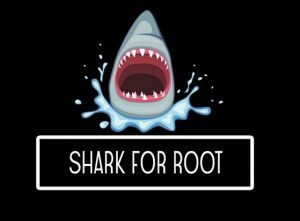 Shark for Root will open a dump that uses WireShark and similar software. This app is built on TCPdump. What is TCPdump? TCPdump is a tool that serves to capture, read, or dump packets being sent over TCP lines. ZantI is a toolkit for diagnosing comprehensive networks capable of activating audit and penetration tests complex with just a button. Then, incoming reports will be cloud-based and will guide you through a simple guide so you can make sure the network you’re using remains safe. Hackode is a hacking application commonly used by devices with a Google-made Android operating system. This application serves to determine the weaknesses in the security system by the penetration tester, ethical hackers, IT administrators, and cyber security professional. If you’re good at it, you can try this app and share your experience here yes. dSploit is a hacking application for analyzing networks and a series of penetrations. The penetration is intended for IT security experts or digital world enthusiasts to see the most complete and sophisticated professional toolkit. What for? 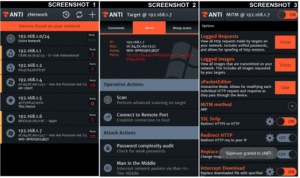 This app aims to perform a network security assessment on a mobile device. 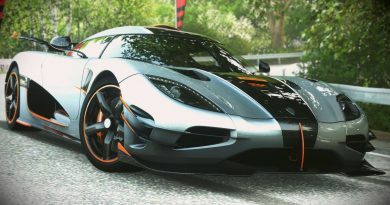 Cool is not it? SSHDroid is an Android app that you can rely on to hack. SSH itself is the best protocol that provides an additional layer of security that you can connect to the machine controller. Well, SSHDroid itself is an implementation of SSH server for Android operating system. So, this application is able to connect your device via PC and able to run commands like terminal and adb shell. DroidSheep is a hacking app that can be used by any user of Android-based devices. See, this app can test account security on any website that has a registration system to get into it. Then, by using this application, you can test its security, so if it proves unsafe, you can unsubscribe on the website. 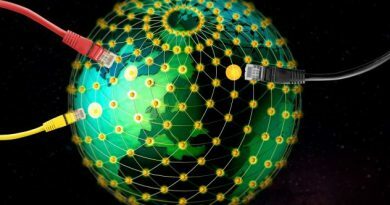 Nmap or abbreviation of network mapper is one network scanner different from the scanner in general. Previously, Nmap itself was developed only for Unix OS. However, it is now available on Android as well as Windows. Once you have successfully scanned the network, the results will be sent via the email you registered. Well, that’s 7 hacking app for Android that you can use and you use to do hacking. This information is only for the good use of the apps, please dont use this apps as in negative way. I was going across lot of hacking apps and find one.. Best apps .thanks for sharing.